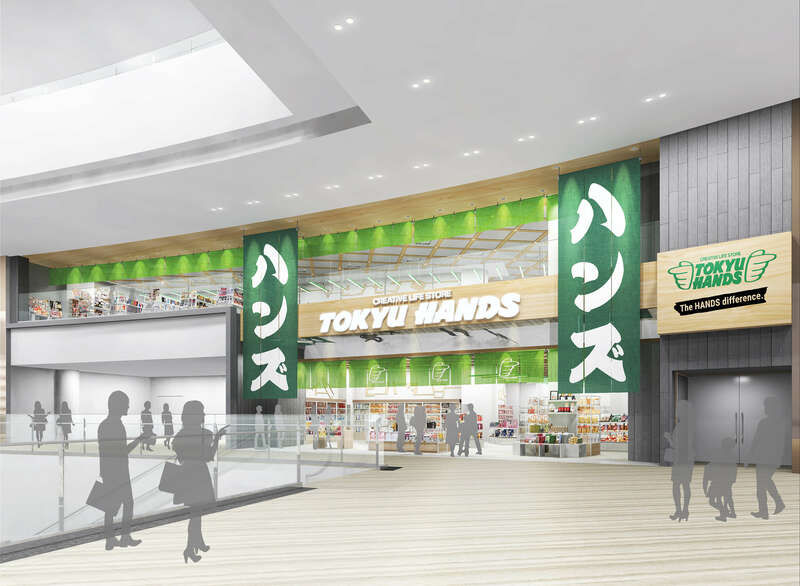 Tokyu Hands has announced that it will open a new branch at the new Jewel Changi Airport set to open at Singapore Changi Airport in spring this year. This will be the chain’s fourth branch to open in Singapore. Tokyu Hands is a Japanese department store which describes itself as “the one-stop shop chock-full of many products unique to Japan.” Its stores stock a wide variety of products, and those visiting the new Jewel branch too can expect to get their hands on a range of items from Japan including high-quality living ware, hobby and lifestyle products and more. If you’re passing through Singapore Changi Airport be sure to pop in for a visit this spring. Japanese-style restaurant Ippudo opens in Singapore’s Tanjong Pagar Centre—with a sake bar! Pokémon themed cafe to open in Singapore for the release of Pokémon Sun and Moon! The Michelin Star ramen restaurant “Japanese Soba Noodles Tsuta” sets up shop overseas for the first time! Kyary Pamyu Pamyu’s 3rd World Tour begins! Her first show in Singapore an overwhelming success!